We’ve been hearing rumors of a larger version of the Galaxy S6 Edge since just after the device hit shelves. More recently, more concrete evidence in the from of leaked photos and renders have further hinted that a larger version of the curved flagship is coming later this year. Traditionally, this would mean a launch during IFA, a trade show held annually in Berlin, Germany, but this year it looks like Samsung is jumping the gun. With an event scheduled for August 13th, it looks like we could be in store for the latest from Samsung a little earlier than normal, including the Galaxy Note 5 and the Galaxy S6 Edge+. If this latest rumor is anything to go by, then neither of these devices are going to come cheap. SamMobile, an often reliable source for all things Samsung, has claimed that they know the price of the 32GB Galaxy S6 Edge+ to be €799.99, which roughly works out at around $875. Now, bare in mind that we’re talking about an unlocked smartphone here, completely free of contracts or subsidies. That’s not cheap, by any means and is fact almost twice the price of the recently announced Moto X Style, but Samsung will be offering up a device with curved AMOLED displays at either side of the 5.5-inch Edge+ which could justify the extra price for some. Whether or not this price rings true is something we’ll have to wait and see about, but Samsung sure has a history of charging a premium for their devices. As of right now, it seems like the Galaxy S6 Edge+ is all but certain to be released during their event on August 13th. Whether or not the Galaxy Note 5 and their new Tizen-based smartwatch come along for the rid is unclear, but we’ll be bringing you all of the news as we get it. If nothing else, this Summer is turning out to be one of the more action-packed summers in tech memory, with the Moto X Style and OnePlus Two having already been announced long before the Fall. 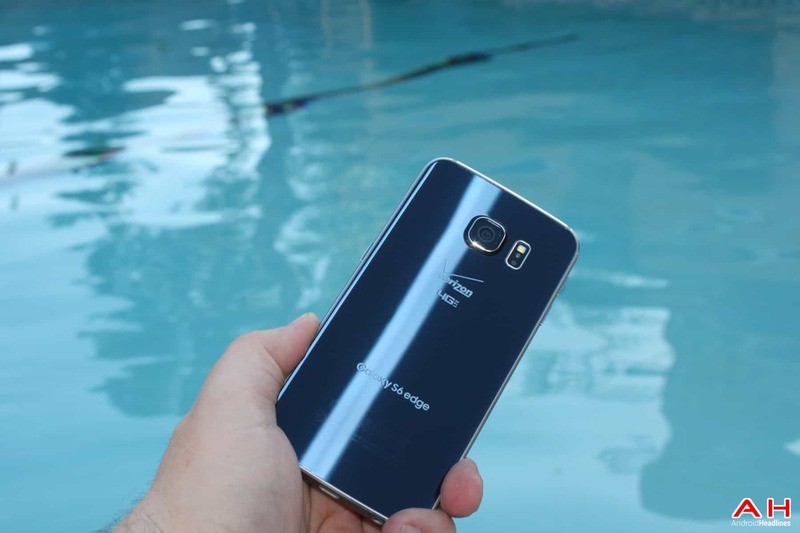 The post Rumor: Samsung’s Galaxy S6 Edge+ to Cost €800 ($875) appeared first on AndroidHeadlines.com |.